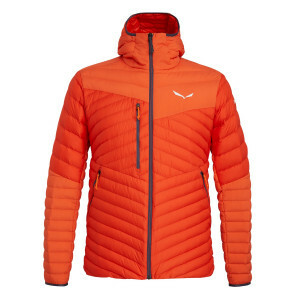 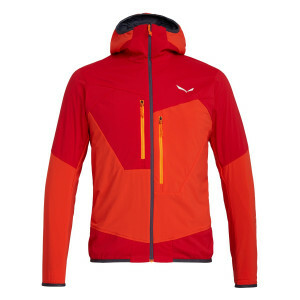 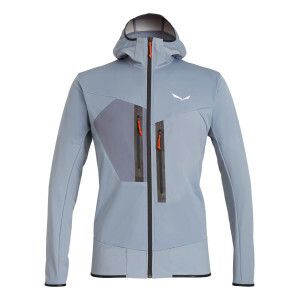 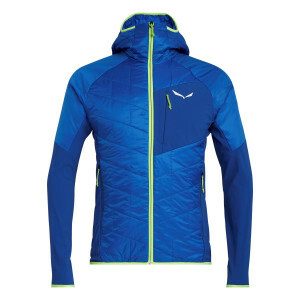 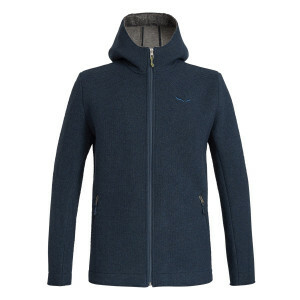 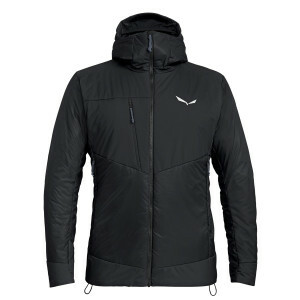 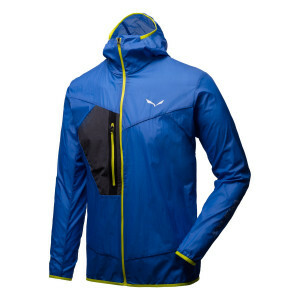 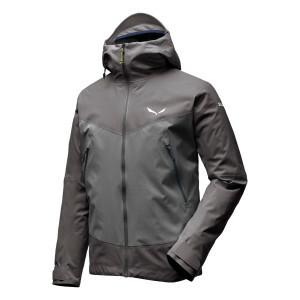 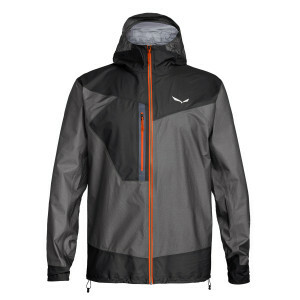 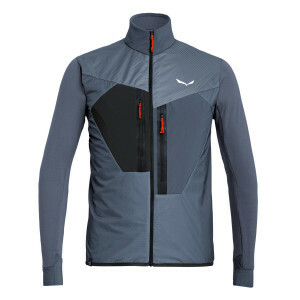 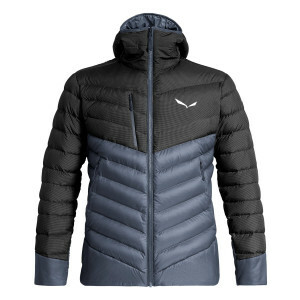 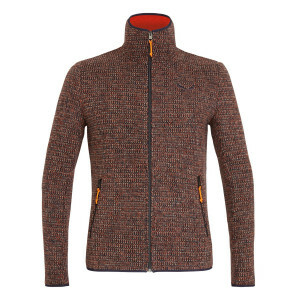 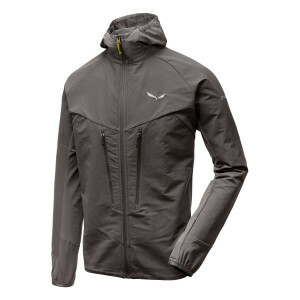 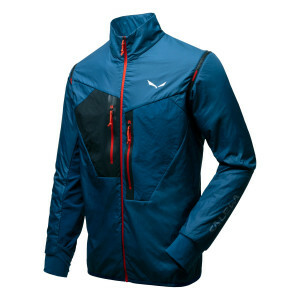 Don’t let the elements stop your desire for adventure, defend yourself with Salewa’s Men’s Outdoor Jackets. 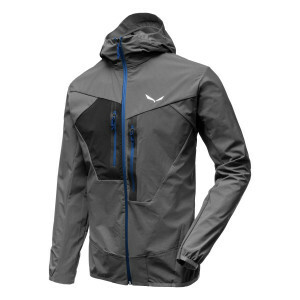 Whether you're speed hiking, rock climbing, or trekking, our activity-specific jackets are tailored with free motion patterning to ensure ideal flexibility and movement. 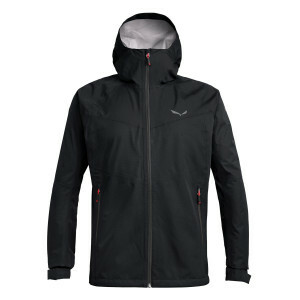 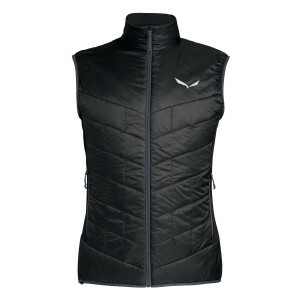 Choose the option that's right for you – hardshell fabrics offer optimal protection and greater durability, while softshell jackets are more lightweight and offer added freedom of movement. 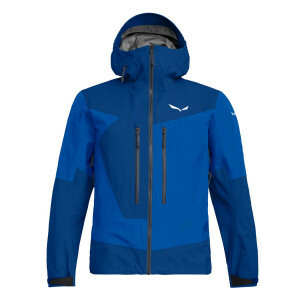 If you are embarking on a mountain climb in challenging weather conditions, we recommend our mountain climbing jackets with GORE-TEX® for their outstanding waterproofing and windproofing properties. 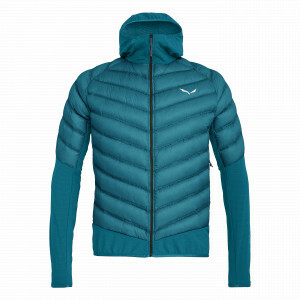 For climbing adventures in less severe temperatures, we recommend our water-repellent, flexible and breathable softshell. 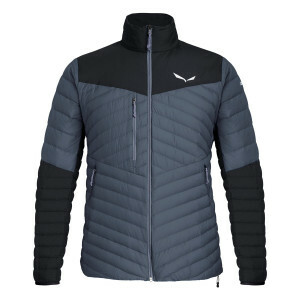 Optimize your outdoor adventure and complete your outfit with matching softshell or hardshell men's trousers from our selection of Men's Outdoor Bottoms.